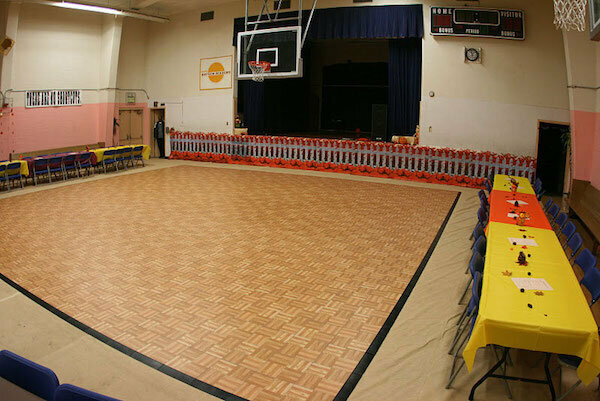 Our Portable Dance Floors(or Portable Dance Floor Rental) are Attractive, Sturdy and come in many sizes. If you are having and event or party that doesn’t have a surface guests can dance on please call us. 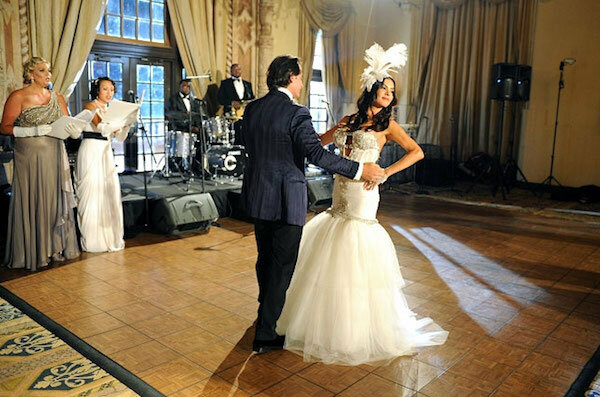 We can help you determine the size dance floor rental you will need and one that fits your exact budget. Here are some recent photos of what the dance floor can look like. Perfect for both indoor and outdoor events! 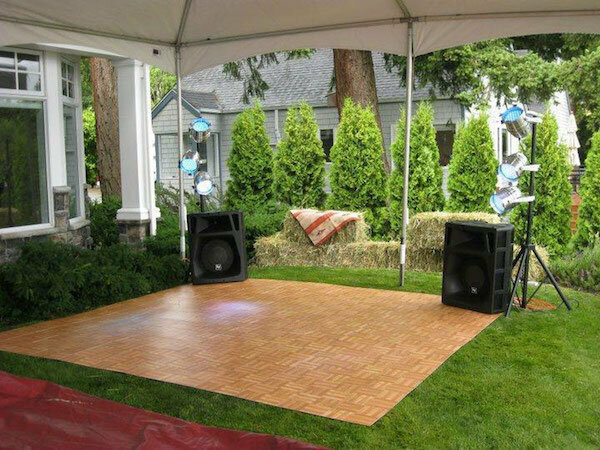 Our portable Dance Floor is rented for all kinds of events. Even Weddings! Our floor rentals come in all sizes for all types of events and celebrations! Many of our clients include Hotels, Schools, Universities, Gyms, Outdoor venues and basically anywhere a celebration can be held that doesn’t have a designated area (or sturdy enough area) for guests to dance. Contact us anytime to discuss your specific dance floor needs!! !